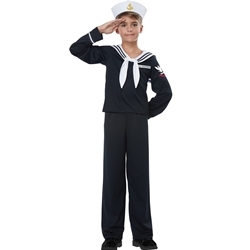 The Navy / Sailor Boy Kids Costume includes Shirt, Pants, and Hat. 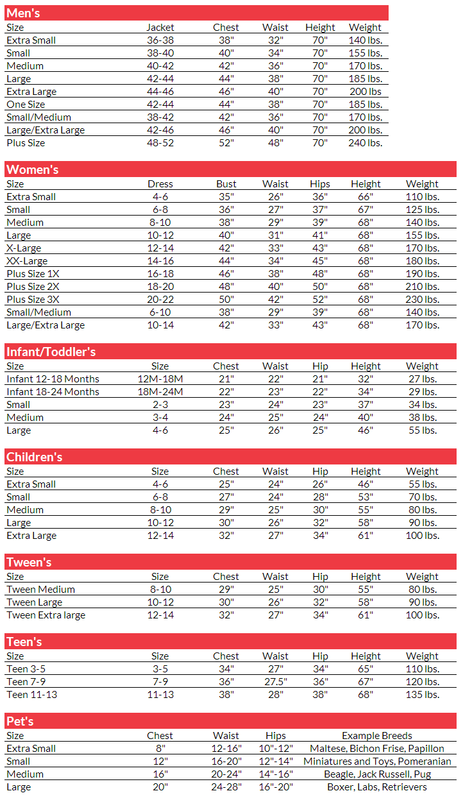 This Costume is available in Boys’ sizes X-Small, Small, Medium, Large, or X-Large. Set sail with this fantastic traditional nautical costume. Directors often use this costume for theatrical performances such as Anything Goes and South Pacific. This uniform also makes for a fun Halloween Costume!